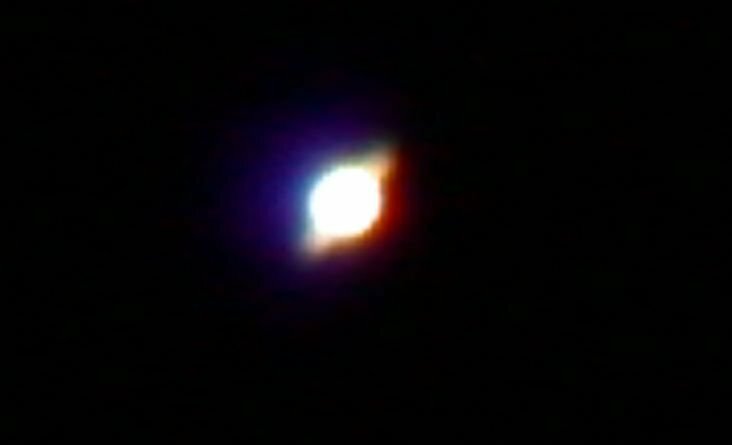 Here is a poor quality image of Saturn. The ring is detectable. This is a stack of 4 images (ISO-400, exposure 1s, F/5.1, 124mm focal length) taken in afocal technique with the Nikon Coolpix 995 directly connected to a projection eyepiece. I used the Meade 2120 (10" SCT). Taken on 4/13/2010.